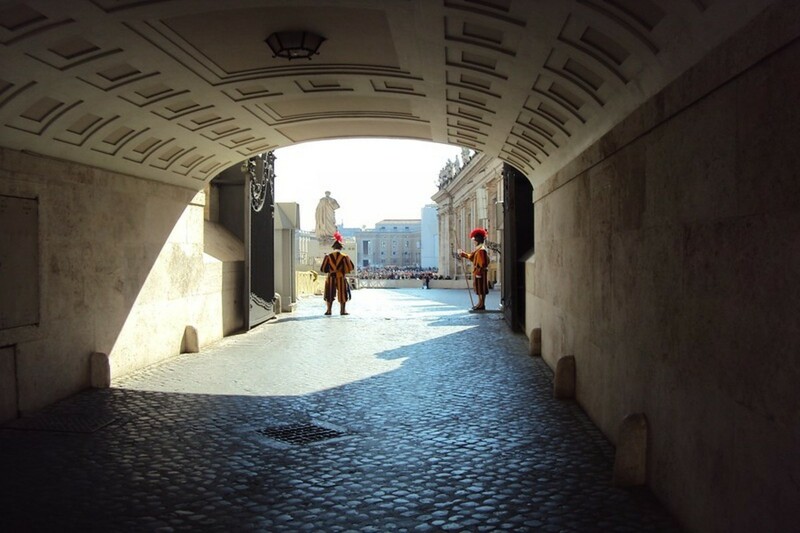 and life of the Church – is the focus of our unique pilgrimages. Join us as we encounter the “living stones” that build up the universal Church. Come join us on a faith journey through Catholic Ireland beginning where it all began, at the Hill of Slane, and continuing around the country on a path that takes the ancient stones scattered all around and makes them life-giving for today, for you. Led by Catholic expert and author, Kevin Turley, who is a pilgrim at heart and a born storyteller. Celebrate 25 years of publishing Inside the Vatican magazine. 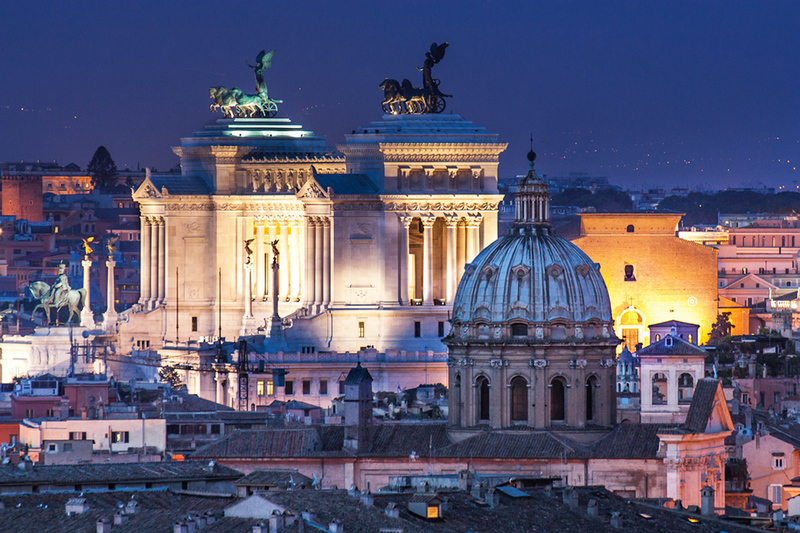 Join us for a very special anniversary dinner celebration in Rome. Meet many of our friends whom we have made along our own pilgrimage of the past 25 years. We will have many surprises on this pilgrimage. Join us for this once-in-a-lifetime pilgrimage! Join Barbara Heil on a sacred journey through Italy encountering Our Lady and the female saints from the first few centuries of the Church. 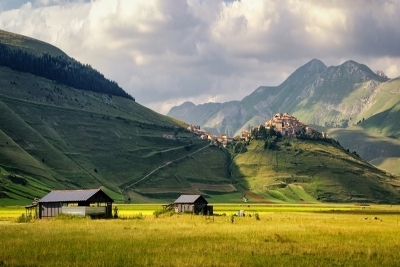 This crafted pilgrimage weaves together the spiritual and cultural feminine genius. Encounter these women saints, view four Caravaggio paintings, visit a famous winery and learn to cook from an Italian chef! 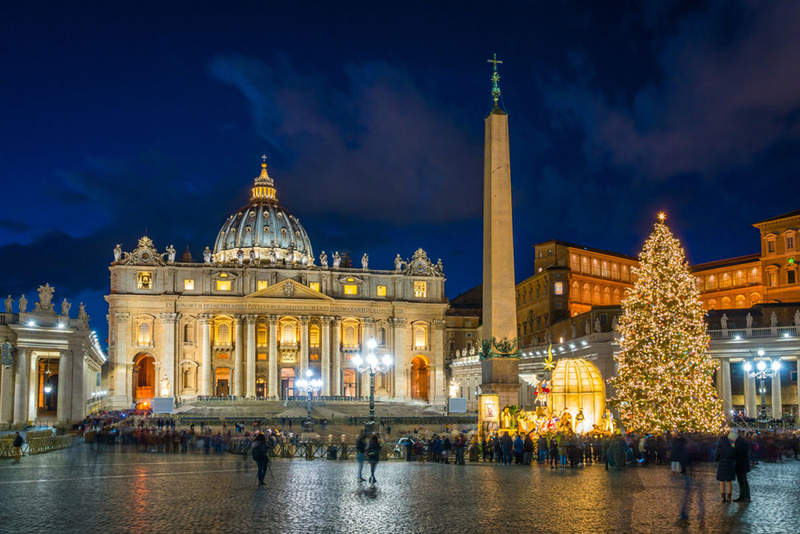 Join us for a peaceful and joyful Christmas in Rome, Norcia and Assisi — the places where St. Peter, St. Benedict and St. Francis lived. Prepare for the birth of Our Lord by attending a live nativity play recreating the first Christmas creche, the inspiration of St. Francis himself and then celebrate Our Lord’s coming at Christmas Mass in St. Peter’s Basilica. Join us on pilgrimage to eight missions in California as we celebrate 25 years of publishing Inside the Vatican magazine! Attend two anniversary dinners as we travel 600 miles along the exquisite beauty of the California coast. 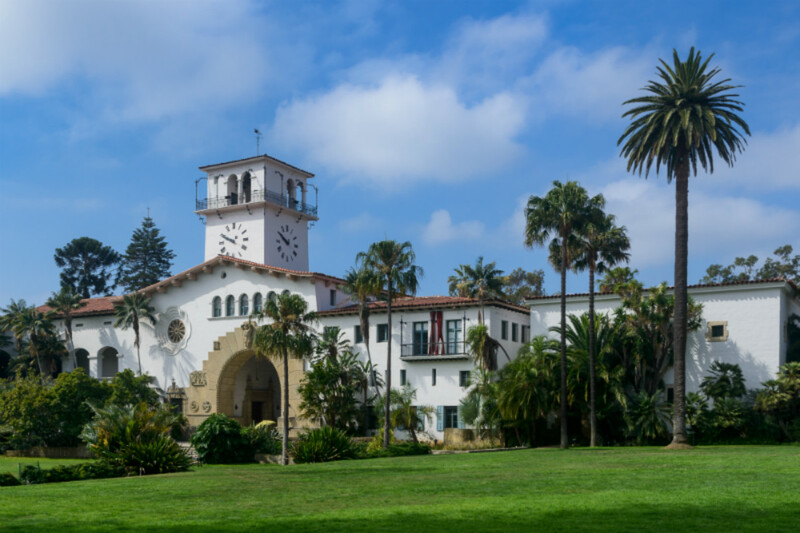 Experience the Return of the Swallows at San Juan Capistrano and visit a winery as we pilgrimage towards the tomb of St. Junipero Serra. Prepare for Easter with us as we observe the Easter Triduum in Norcia, Italy, which honors Good Friday with a poignant procession of live Stations of the Cross after dark. The next morning, during the “silence” of Holy Saturday, the founding prior of the Benedictines there will share a reflection. After, we drive on to Rome for the Vatican’s joyous Easter Vigil. 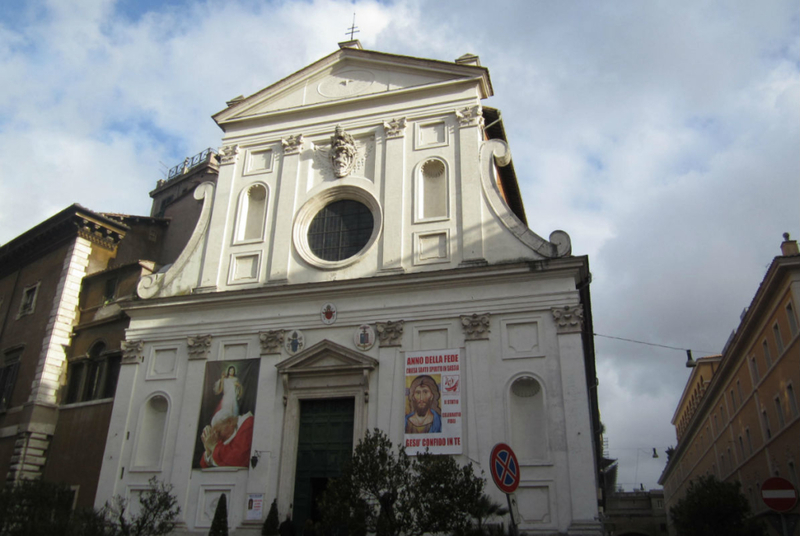 Join us in Rome as we celebrate the Feast of Divine Mercy and discover other “Miracles of Mercy” as we pilgrimage to some of the holiest sites in the city of Rome and in the small towns of Lanciano and Manoppello. Stand in St. Thomas More’s cell in the Tower of London, overlooking the Thames, where he spent the last months of his life before his martyrdom. 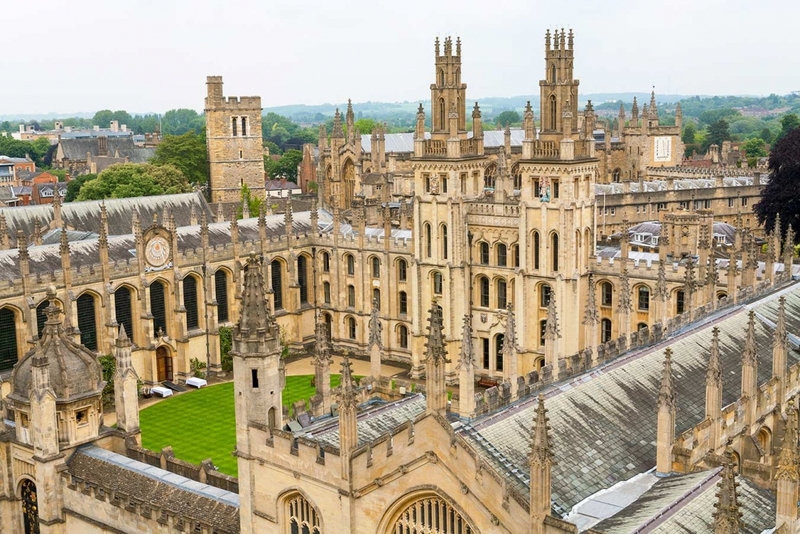 Visit Oxford, where Blessed John Henry Newman lived and taught, then renounced it all to become Catholic. Special pilgrim joining us is Catholic expert and author, Kevin Turley. 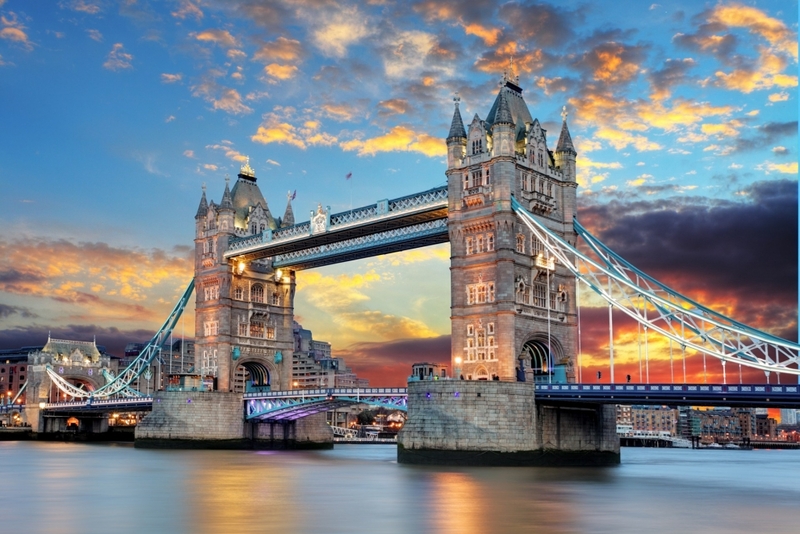 Trace the history of Catholicism in England — called by the devout King Richard II “Mary’s Dowry.” Travel from Ramsgate, where the “Apostle to the English,” St. Augustine, first landed, to Walsingham, “England’s Nazareth,” visiting many places along the way. Led by Catholic expert and author, Kevin Turley, who is a pilgrim at heart and a fascinating storyteller. 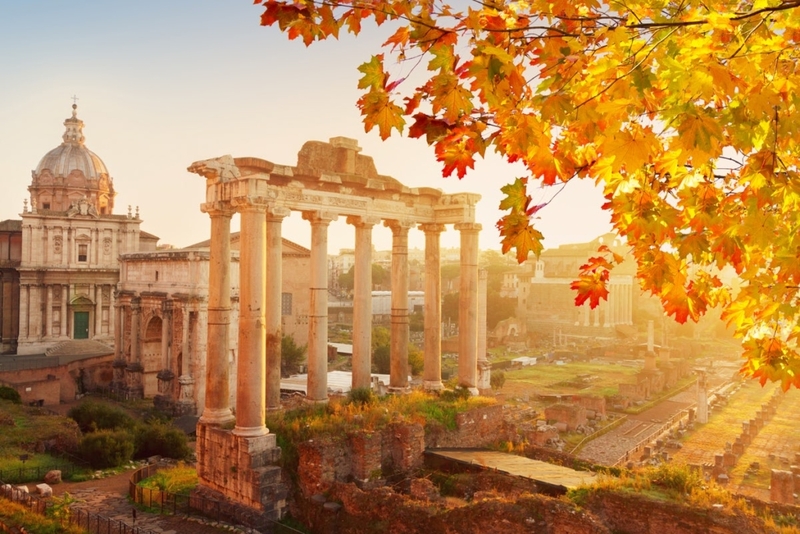 Join us in Rome as we pilgrimage to some of the holiest sites in the city of Rome and travel during the colorful and lovely days of fall through the Italian countryside to the small towns of Lanciano, Manoppello and Assisi. 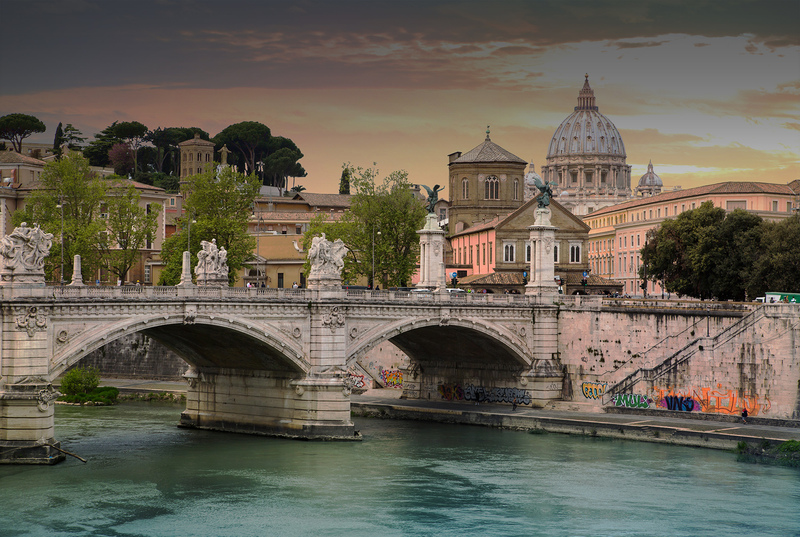 Join Barbara Heil, on a sacred journey through Italy encountering Our Lady and the female saints from the first few centuries of the Church. This crafted pilgrimage weaves together the spiritual and cultural feminine genius. Encounter these saints, view four Caravaggio paintings, visit a famous winery and learn to cook from an Italian chef! 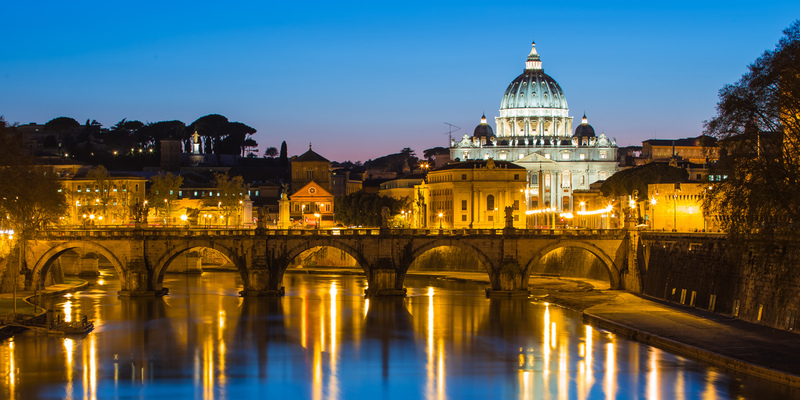 Join us for the first Annual Inside the Vatican magazine pilgrimage and dinner in Italy! 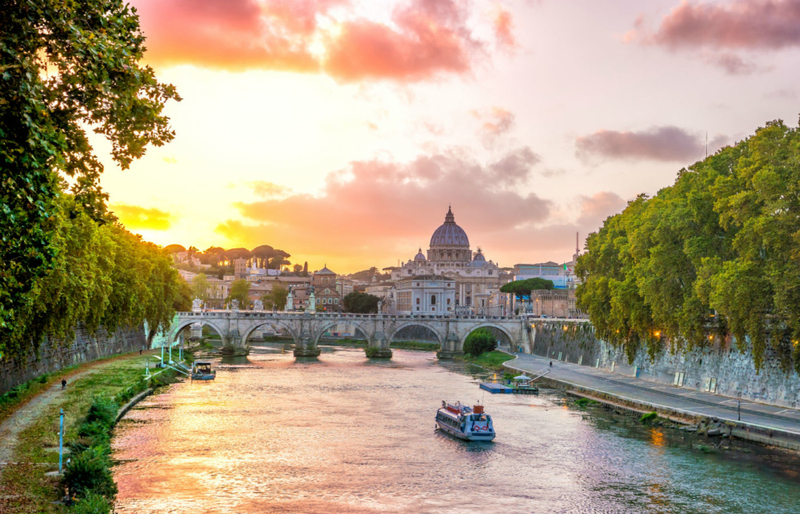 Along with a special dinner in Rome with many of our friends, pilgrims will attend a Vatican Forum, a panel of important Vatican staff members moderated by our own Dr. Moynihan to discuss issues facing the Church today. 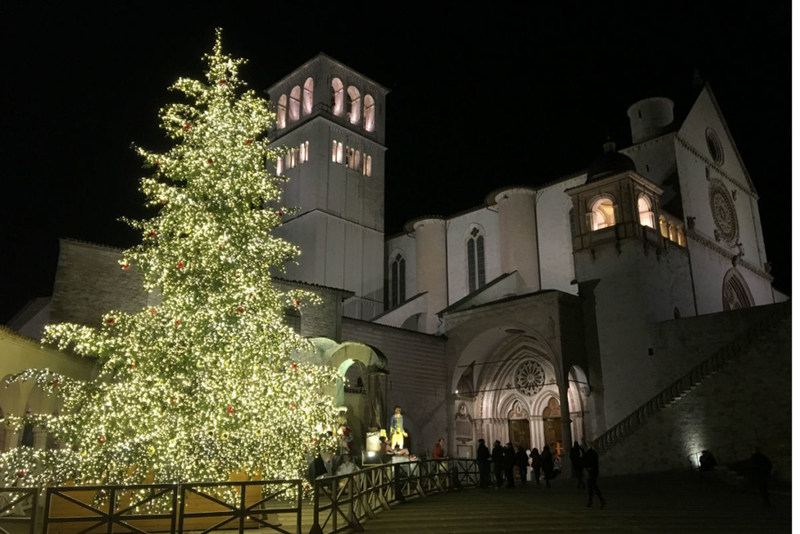 Join us for a peaceful and joyful Christmas in Rome, Norcia and Assisi — the places where St. Peter, St. Benedict and St. Francis lived. Prepare for the birth of Our Lord by attending a live nativity play recreating the first Christmas creche, the inspiration of St. Francis himself, then celebrate Our Lord’s coming at Christmas Mass in St. Peter’s Basilica.